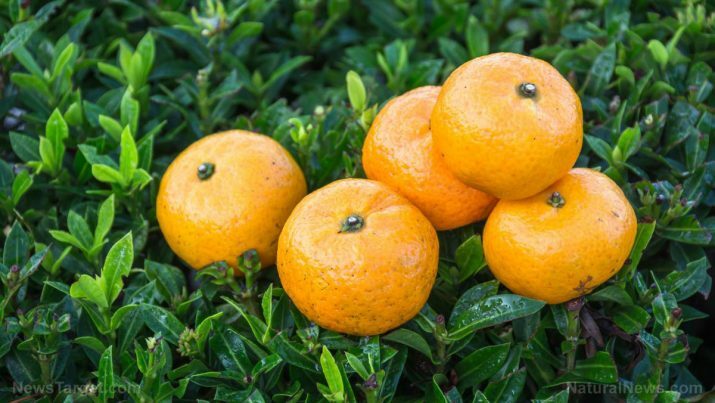 Citrus fruits are a type of fruit that are easily identifiable by their brightly-colored, leathery rind, white and spongy pith, and moist pulp. These flowering trees and shrubs are native to Australia, New Guinea, and Southeast Asia, though they’re now widely cultivated in tropical and subtropical climates all around the world. The most popular citrus fruits are oranges, limes, grapefruits, and melons; these in turn come in multiple varieties. As a whole, however, citrus fruits are known to be excellent sources of vitamins and plant compounds. The most famous nutrient found in citrus fruits is vitamin C or ascorbic acid, a water-soluble vitamin with a wide range of health benefits. Vitamin C promotes collagen formation, encourages quicker wound healing, strengthens the immune system, and facilitates iron absorption, among others. Although the vitamin C content varies among citrus fruits, they’re generally abundant in all types. 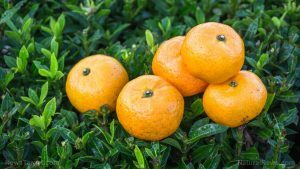 Eating more citrus fruits can greatly reduce one’s risk of stroke, thanks to the presence of flavanones, a subgroup of flavonoids. These antioxidants have been linked to stroke reduction, specifically through their ability to counter inflammation and improve blood vessel health. Citrus fruits can prevent the onset of osteoporosis by making bones stronger. Vitamin C helps the bones absorb vitamin D and calcium better, thereby making them less prone to breakage. With their high water content, citrus fruits can quench thirst and prevent dehydration. Citrus fruits are a good source of fiber, with a cup of orange segments providing well over four grams of this important nutrient. Because of this, consuming citrus fruits can help maintain the proper function of one’s digestive system. Eating citrus fruits can boost heart health, thanks largely to the their soluble fiber and flavonoid content. These nutrients work together to lower the amount of triglycerides and low-density lipoprotein (LDL) cholesterol in the body, while simultaneously raising high-density lipoprotein (HDL) cholesterol. The result is improved cholesterol levels and lower blood pressure, all of which lead to a healthy heart. Citrus fruits are all highly versatile fruits that can be used in different kinds of recipes. However, they do especially well in salads, both as a key component to be mixed in with other fruits and vegetables, and as part of dressing such as vinaigrette. They can be purchased from the grocery store in juice form, but the whole fruit is preferable due to its nutritional superiority. Citrus fruit juice offers more sugar and less fiber than whole citrus fruits as fruit juices’ higher sugar content can lead to weight gain and possibly fatty liver disease. Eating more citrus fruits can greatly reduce one’s risk of stroke. Citrus fruits can prevent the onset of osteoporosis by making bones stronger. Citrus fruits are a good source of fiber, with a cup of orange segments providing well over four grams of this important nutrient.